Big wheels keep on turnin'...check out our TV ad. Get those Tina Turner dance moves on as we showcase our TV ad. Watch our little star as she belts out a soul classic while we help her and her dad get back on the road. 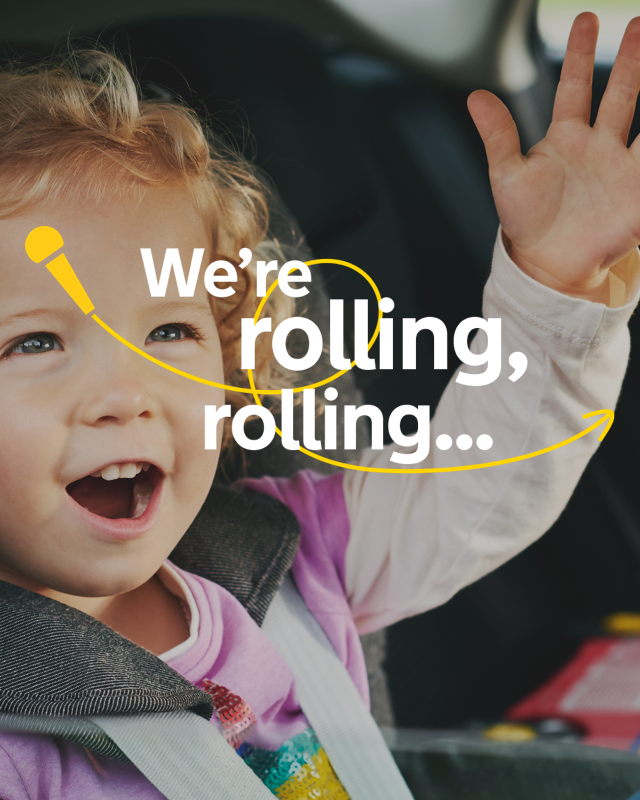 Will we get them all the way to the airport without our cheeky passenger missing a beat? Get the exclusive story and pictures from behind the scenes of our advert. Find out how we did it, where we filmed it, and who the best dancer on set was.